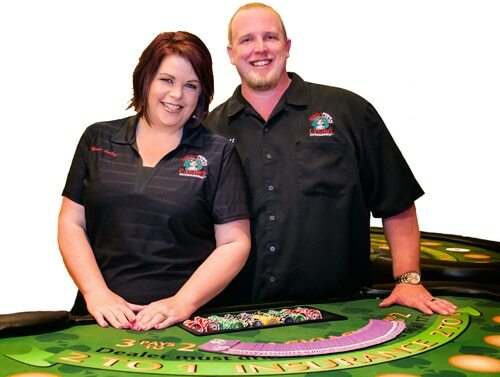 Your casino event is completely customizable. Let us know a little more about your event and we’ll provide you with a detailed estimate just for you. What games are you interested in having? Need any of the following? We’ll get back to you right away—and we promise not to spam you.